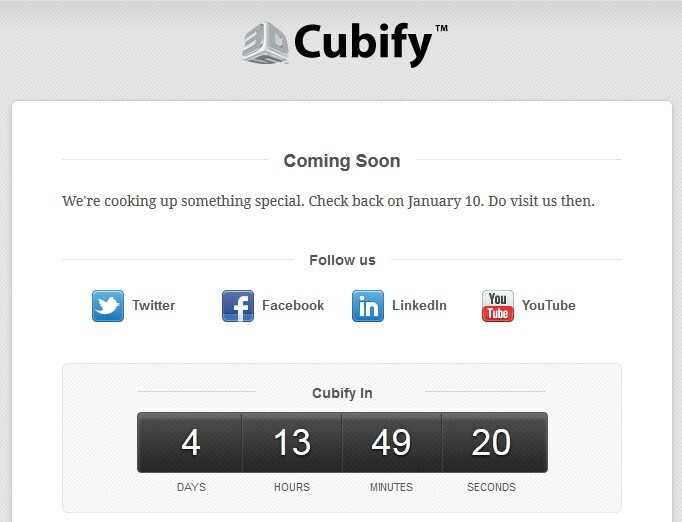 The press release goes on to explain a little more about Cubify. Yes, you read that right. A Cube 3D printer. The press release continues.